Its Monday, a brand new week. Time to get on our toes and do some productive work. And am back with a new review 😀. I am going to review two of my favorite lip balms that I have used throughout winters and they have been my winter savior. 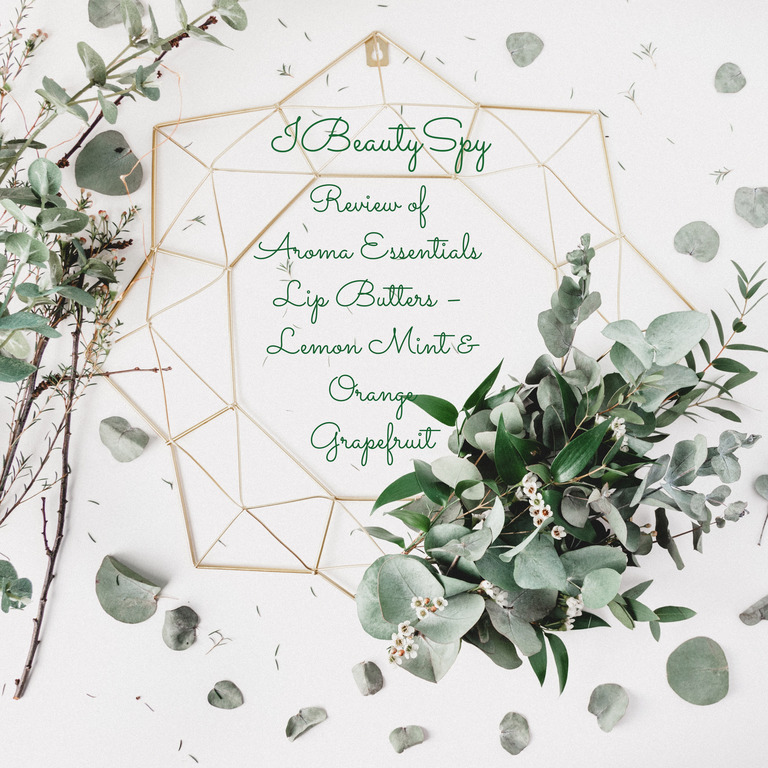 Its Aroma Essentials Lemon Mint Lip Butter and Orange Grapefruit Lip Balm. Now before you think of them as just another lip balm, as there are so many in the market nowadays, I would like to say performance-wise, texture-wise and flavor-wise, these two have been just stunning. They are not just lip balms, but lip treatments. So read on to know what’s so special about these lip balms. 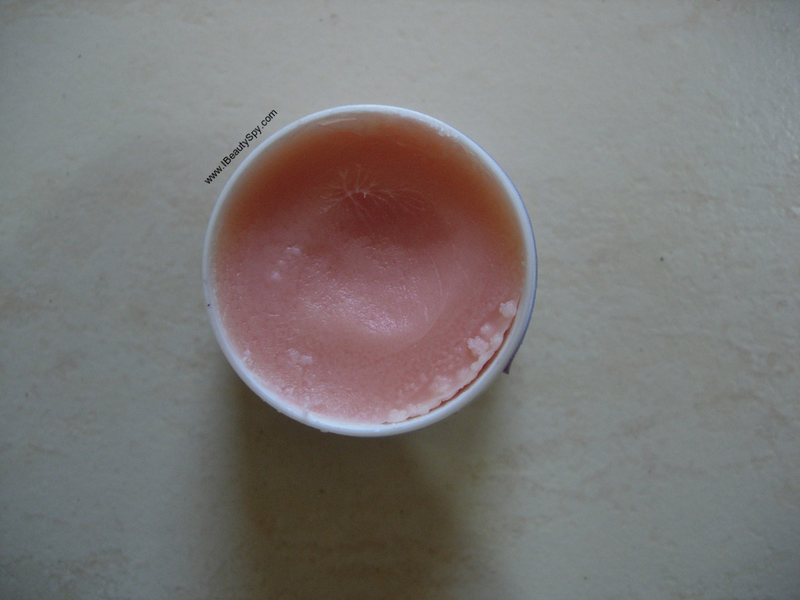 Soothes dry, irritated, chapped lips and moisturizes. Has SPF 15 for sun protection. Using finest natural ingredient. Artificial fragrance free. Chemical free. Dermatologically tested. Shea butter, honey powder, coriander infused oil, beeswax. Aroma Essentials Lip Balms have a unique texture. They are super buttery, ghee-like consistency and just glide on the lips like a dream. I think beeswax has been added in very less amount, so it is not very hard unlike usual lip balms and doesn’t leave the waxy feeling on lips. I carry the Aroma Essentials Orange Grapefruit one in my office handbag and apply 2-3 times in office. Actually, that’s the worst case scenario. On most days, I need to apply only once as the lip balm is super nourishing and also stays on your lips for a long time. It even survives water, snacks and light meals. This orange grapefruit lip balm looks pale orange in color and has a yummy flavor of orange cream biscuits. Whenever I apply this, I am carried to memories of my childhood where orange cream biscuits were sent in my snack box everyday to school by my mom. So after I purchased and used this lip balm, I got this nostalgia and so started buying orange cream cookies from my nearby supermarket. And still they taste so good even after all these years 😄 . Next is the Lemon Mint Lip Balm which has become my absolute favorite. It is minty green in color. I have seen many mint lip balms in the market but the combination of lemon and mint is seriously good. It has a refreshing mint flavor with a dash of zesty lemon. And when applying it feels so so so cooling on your lips that literally your soulmate can feel the chill from another location 😅 . Am not even joking. I have never used a lip balm which felt so cold on lips. Also the cooling sensation lasts on the lips for quite sometime enough to drive you into shivers. I like to use this at night time after brushing my teeth and just cuddle under my blankets. ‘Coz applying refreshing lip balms before going to bed somehow gives a clean feeling to me. Similar to using a peppermint mouthwash 😀. I wouldn’t even call these as lip balms or lip butters. These are more like lip treatments I would say. Both these lip balms are deeply moisturizing and nourishing. Unlike some lip balms which leaves your lips dry after it fades away, Aroma Essentials Lip Balms actually work on repairing your lips and bringing it back to a healthy condition. It doesn’t just sit on your lips like a layer but actually works on an inner level. I have suffered from chapped lips for a long time and no lip balm is usually enough for me. But after switching to Aroma Essentials, my lips have healed big time and I no more get chapped lips. My lips also feel soft and supple like a rose 😊 . You don’t need to reapply this lip balm many times a day. Max 3 times is enough. So one tub lasts for a long time too. Also it has SPF 15 for sun protection which is like a double benefit. I have observed some improvement in my lip pigmentation too after using for a long time. I came to know that coriander infused oil is added for that only – to help blood circulation and lightening lips. This is a new thing actually as I have never seen coriander as an ingredient in lip balms. I like it when beauty brands come up with such new things after reasearch. 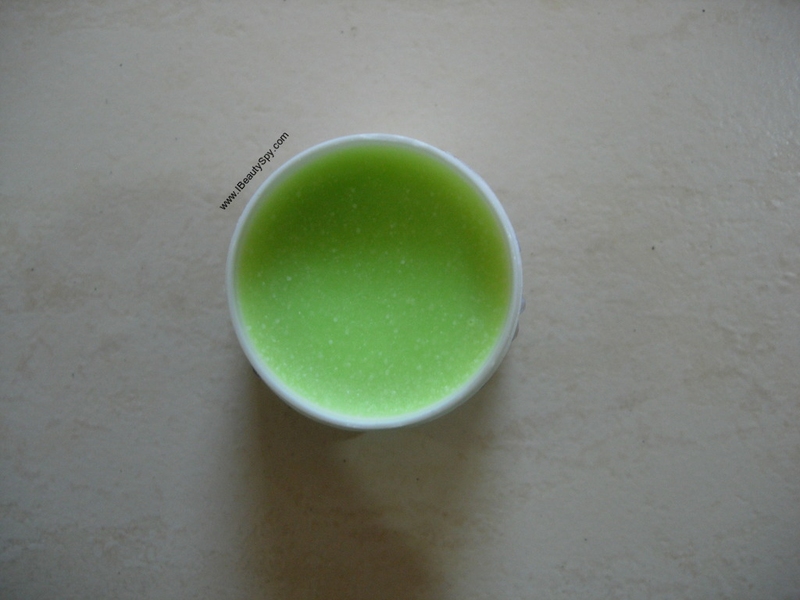 * Super buttery, ghee-like texture which glides on lips. * Is not hard like lip balms which contains beeswax in higher quantities. * Doesn’t leave waxy feeling on lips. * Deep moisturizes and nourishes lips. * Repairs and heals chapped lips instead of just sitting on top. * It is a lip treatment more than a lip balm. * Makes lips soft and supple like a rose. * No need to reapply often. * Staying power is long. * Survives drinks, snacks and light meals too which is super great. * SPF 15 for sun protection. Would like a vegan version of these flavors if possible. Swap honey and beeswax with something else. Good quantity at affordable price. Super value for money definitely. Aroma Essentials Lemon Mint Lip Balm and Orange Grapefruit Lip Balm would any time surpass the staying power and surviving drinks/food capability compared to any other lip balm I have used till now. Which is the main key benefit of this. I like the fact that it is not hard like other beeswax lip balms. And am totally head over heels in love with the freezing sensation of the lemon mint variant. I would highly recommend these lip treatments to everyone. Try them and you will get butter rose lips! That’s it for today guys! Hope you found the review useful. Do share your favorite lip balms in the comments. I used the Raw Rituals Lemon Lip Butter and its great for chapped lips too. You will surely like it. Check it out. The lip balms sound amazing. I have my eye on them now, haha. Great post! Aroma lip butter does wonder on skin problems. Good to know about these two flavors.